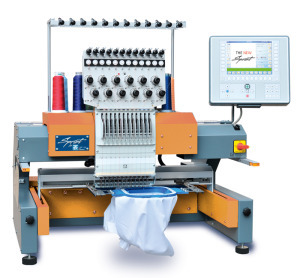 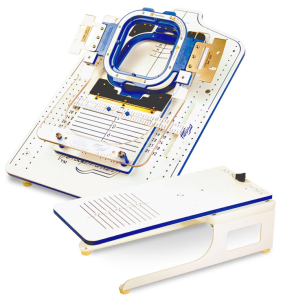 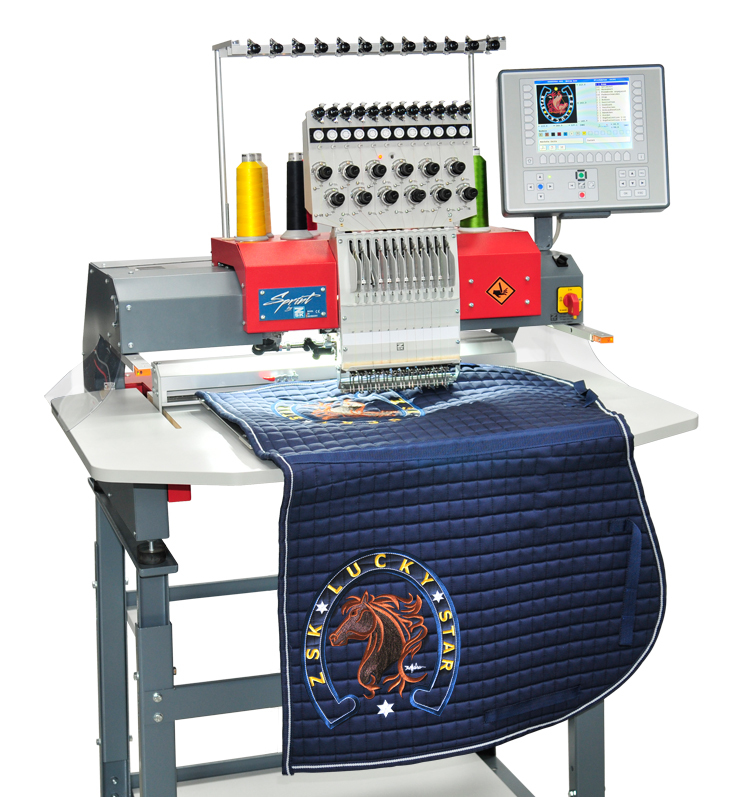 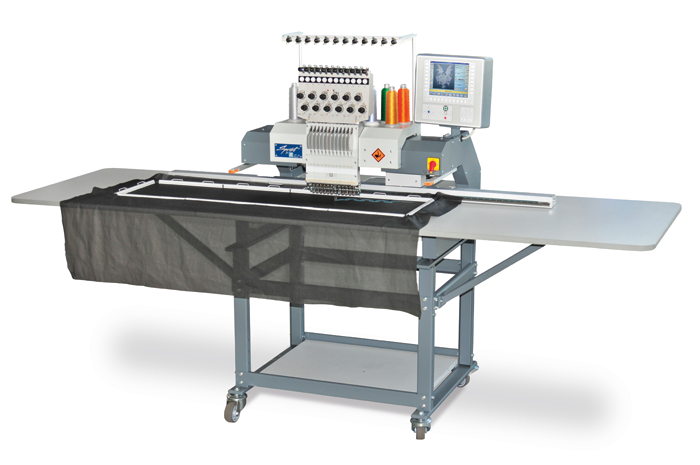 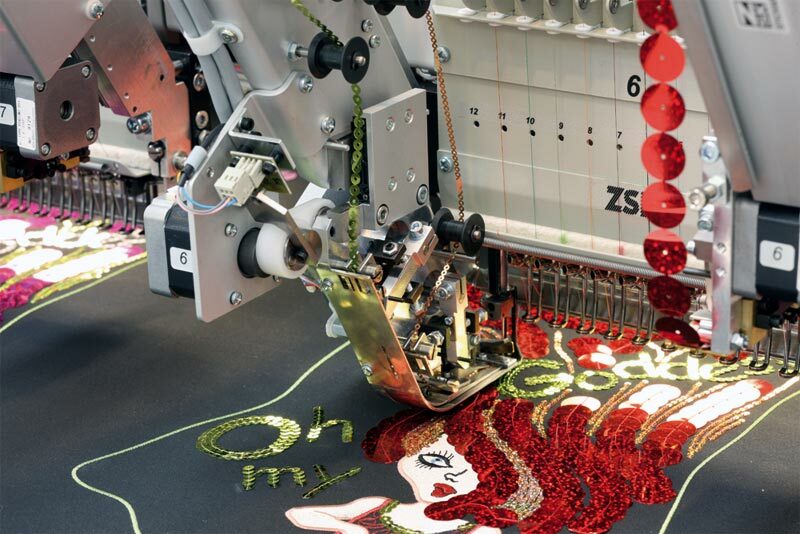 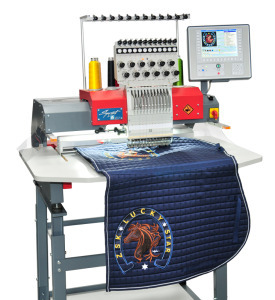 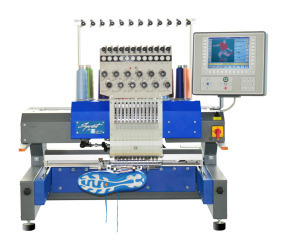 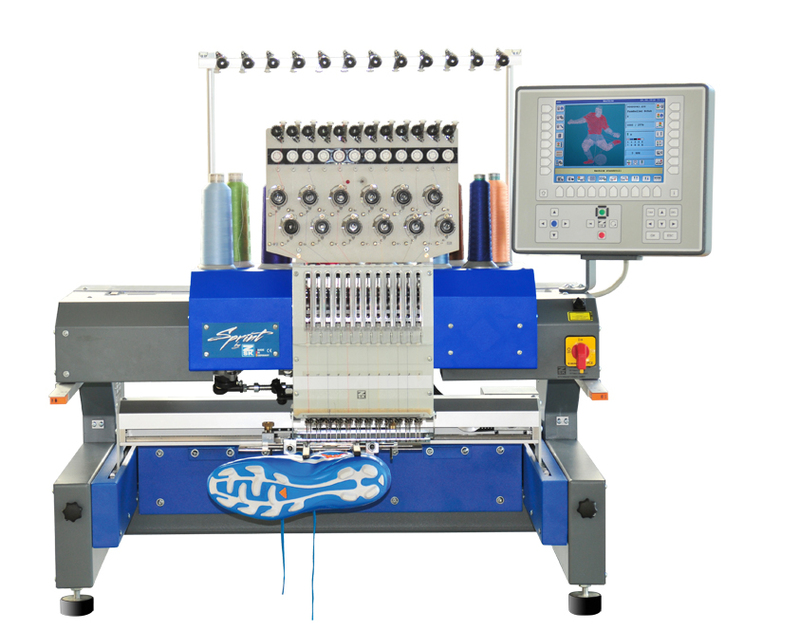 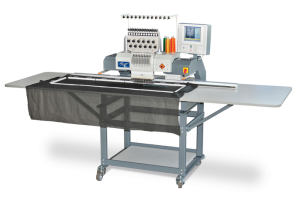 The ZSK special embroidery machines are based on two different embroidery heads – The W-head and the K-head. 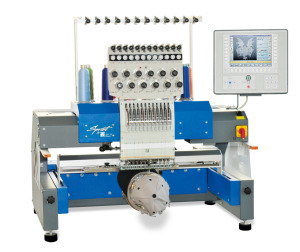 The W-Head is used for extraordinary ribbon and cord/tape embroidery and the K-head is used for kettle and moss (chain & chenille) embroidery. 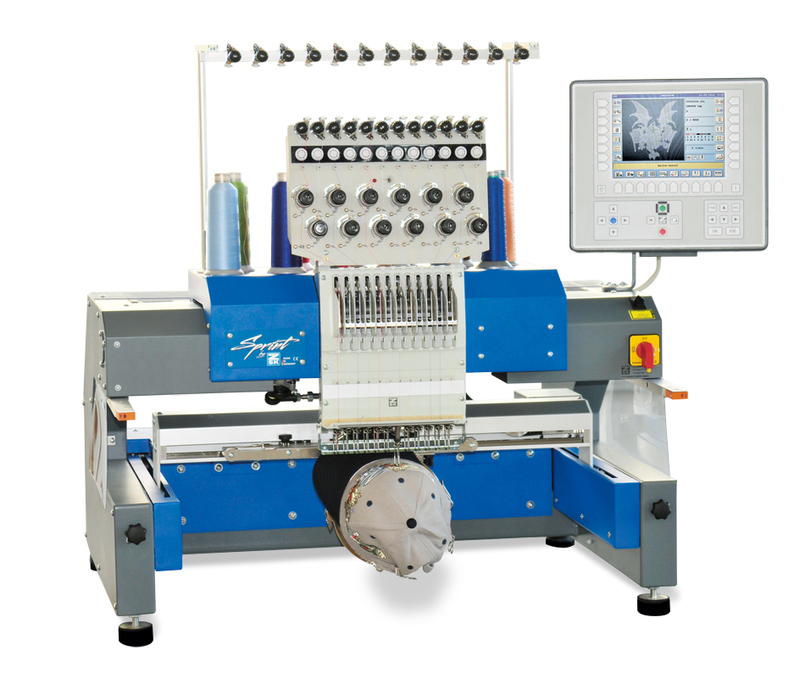 In addition, these 2 specialty heads can also be combined with conventional embroidery heads to create the Z or H Series Machines.